I'd like to announce a feature we're putting into a public beta. 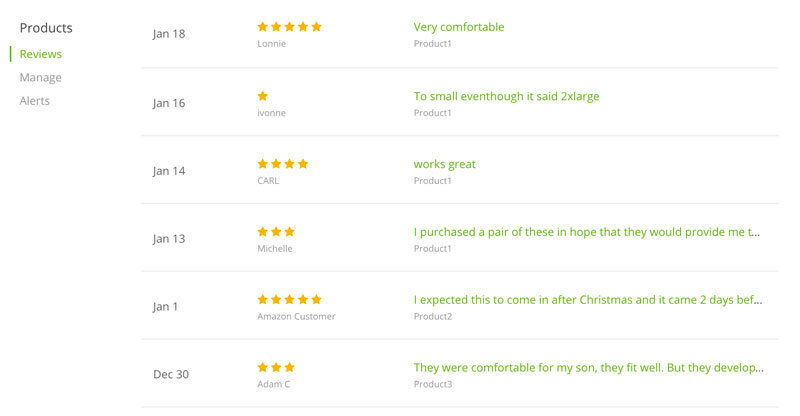 It's a product review tracker which notifies you by email every time there is a new product review on your ASIN. You'll find this under Reputation up at the top navigation. You'll want to first add your ASIN that you want to track under the Manage link on the left (note: use just the parent ASINs). And then you'll want to turn on the email notifications under the Alerts link on the left. Select to be notified for only product reviews that fall within a certain star rating and you are all set. Any new reviews regardless of star rating will appear inside the app here, but only those that fit that criteria you set in Alerts will be emailed to you. This is in beta form right now; so we'll iron out any kinks and polish it up over the weeks. We also have quite a bit up our sleeves, but are working really hard behind the scenes to make them public. Over the next month; you should see a lot more various feature releases being accessible. This will be a fantastic feature! Well done to you and your team. Hopefully there are not too many teething issues and I look forward to using. Any chance you have an update planned in the future that places the review directly in the email so we don't have to exit the email to login and see it? I'm finding these notifications to be incomplete (not all reviews are caught) and very slow. Are you guys aware of this? Hey CW, sure thing. Are you using the parent ASIN? Also; about how slow are the responses coming? We have it running daily, so it doesn't import exactly when the review is actually left. I am using the parent ASIN, yes. I have no variations. The responses do come in at varying times, but now that you mention that it is a daily import, this does make sense. For this to be truly useful (E.g. responding to negative reviews), I would like to see an increase in frequency, ideally to hourly, although I don't know how this fits with MWS' rate limiting. I am certain that a customer's likelihood of responding to outreach on negative feedback decays exponentially. Got ya. I'll talk with the dev team on this and possibly making it two times a day. 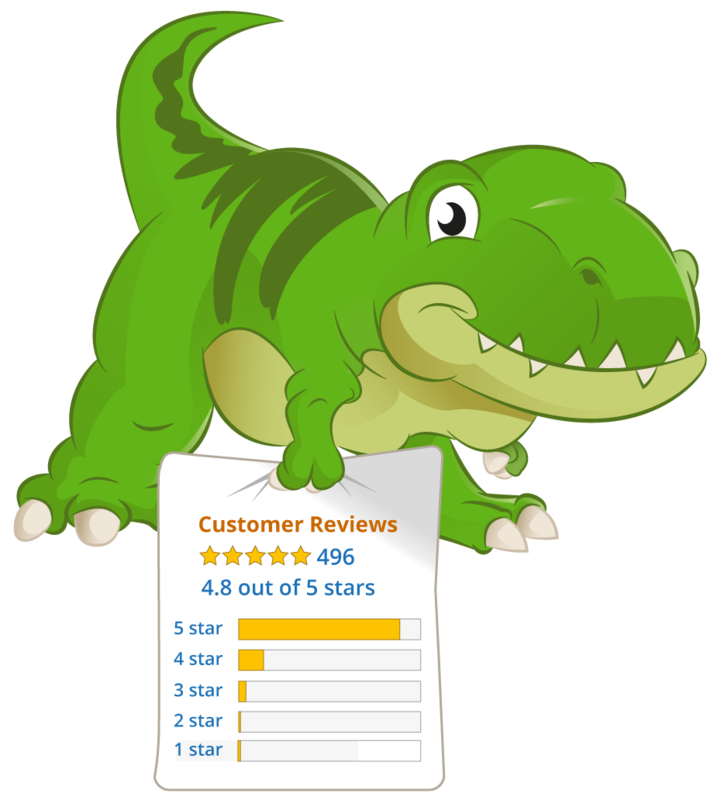 The way the reviews are pulled are not provided by Amazon's API so they have to be manually scraped. You can imagine doing this hourly for thousands of users with thousands of products; it would way overload the resources. Sure can imagine it. My company (employer) manages billions of requests a day on its own in-house infrastructure. It is possible with the proper infrastructure. I would pay for increased frequency, as there is quantifiable benefit to my business. I can imagine how it would be difficult on your own infrastructure, butif you are on the cloud, it should be simple. Hell, I'll do the math for you to make sure that you get a margin.